What does the aging underground? and the underwaterbreeding reservoir? 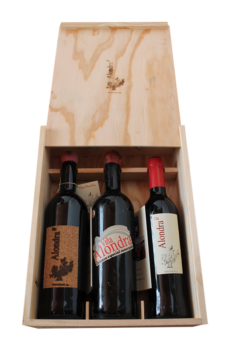 Viña Lark offers us this case of theirspecial aged wines, so you can find out and learn a littlemore on parenting based on “accidental wines”. the bottle’s underwater special breeding: for the first time inthe world, added you a breeding immersed in freshwater. Inparticular, he was the reservoir of the Cogotas, next to thevineyards, and telluric properties, for 10 months, at 20 mdepth. Special breeding underground bottle: adds to the aging inFrench oak barrels, 6 months more buried under the ownvineyard. The idea is based on the “accidental wines” that made theirancestors. In this way, the winery refers to wines thatgrandparents and parents took to the garden in summerand let them cool in the well; going to remove them, somebottles fell accidentally into the well and not passing at leasthalf a year and well dried or cleaned, those bottles could notbe retrieved. The conclusion, between those who tasted itmonths later, was that the wine had improved by the timewhich had been immersed in water. The same thinghappened when they recover bottles that had been buriedafter the collapse of a part of a winery. Why the Castellóbrothers wanted to recover those experiences and applythem to their wines. They are forms of “retrieving the valueof the traditional”, according to the own winery. The own Almudena Castelló explains that the submerged(with underwater breeding) is softer and with evolved acidityand the buried (with breeding under ground) has moremineral notes. 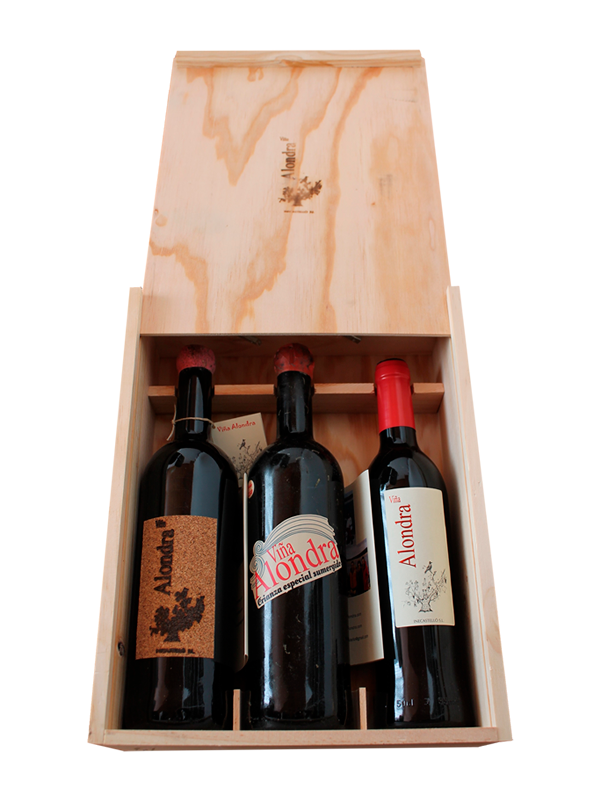 Gift, include a third bottle of Viña Lark, only with barrelaging. 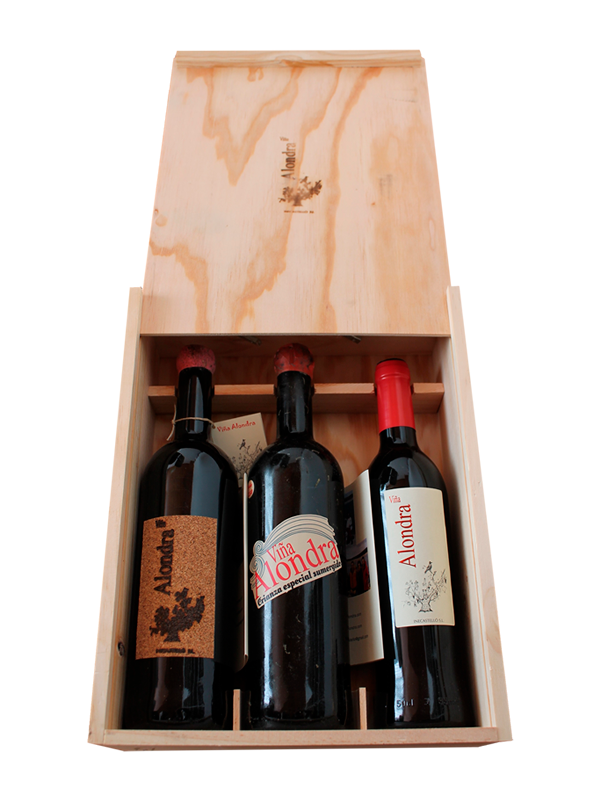 Thus, winery invites us to compare and learn how wine,depending on the type of parenting evolves: first tastingbottle of only barrel aging, and then looks for differenceswith the other two, of special breeding. A case to challengeand surprise even the most knowledgeable. 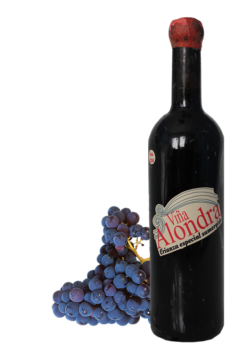 It is also an original gift, by the singular crianzas by theround which are wines and invite you to play and learn. Canyou imagine take them to any family celebration or amongfriends?